Welcome to the Plano Auto Glass Repair website and thank you for thinking of us to fix your glass on your automobile. Our technicians repair or if need be we can replace the glass on any of your automobiles. So if you need your glass replaced or repaired please call and schedule an appointment with one of our technicians today! The services we offer are windshield replacement and repair, door glass replacement, rear windshield replacement, quarter glass replacement, vent glass, back slider and replacing your power window regulators. Are you not sure whether or not to repair that crack in your windshield? Repairing a chip in your windshield is affordable and depending on your insurance coverage, it may cost nothing to you. Even if your insurance does not cover it, you should get it fixed because with time the crack will get bigger. You might need to replace your whole windshield making it cost much more than it would if you had just repaired it in the first place. The chip in your windshield can be repaired in about a half hour. We only use the highest quality materials and windshield repair is backed by our warranty and it is also guaranteed to always pass lease turn-back and state vehicle inspections. Windshield repair or replacement is not the only service we offer for your automobile. Our technicians also replace the windows on your doors as well. If your car window is broken and you made a temporary patch with duct tape that is not going to cut it if some thief wants your car and everything in it. It also leaves you at the mercy of the weather letting it rain or snow in your car if you leave it broken. To replace your entire window can take up to an hour, but it is totally worth it. If you have a crack in your rear windshield a repair might not be possible. Our technicians can replace your windshield in as little as an hour. We are sorry about the inconvenience of replacing your rear windshield, but our technicians promise to keep your experience as quick and pain free as possible so that you can get back to your day and not have to worry about a thing. 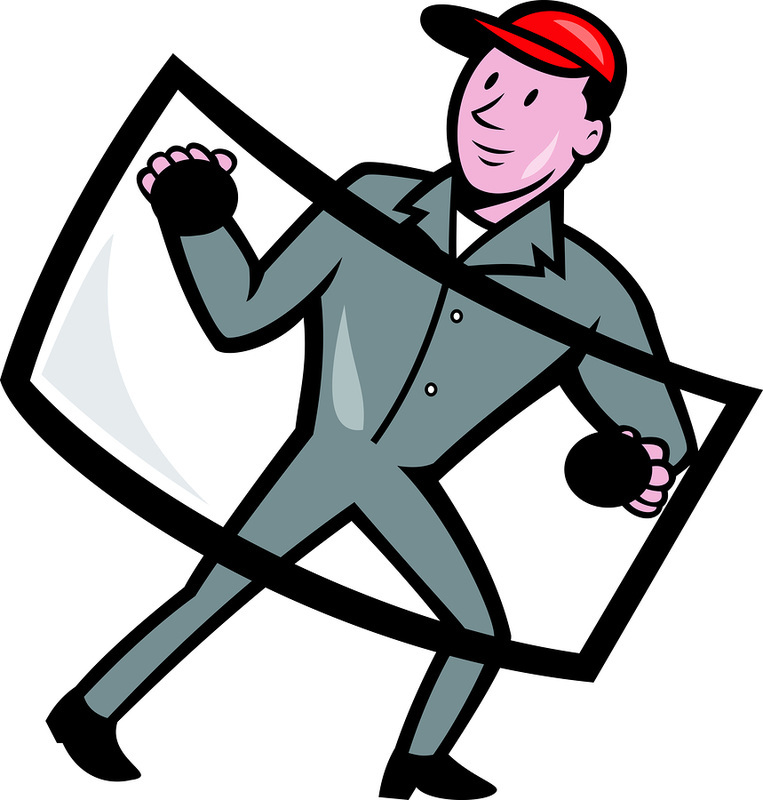 Quarter glass on your automobile is also something our technicians can replace for you. You might not be sure what that is because only some cars may have them. If you are curious it is a big triangle located either on the side windows in the front door or located on each side of the car just forward of the rear window of the vehicle. If you have one and it is broken you should get it replaced by our highly qualified technicians who can do it in about a half hour. Vent glass is also in a triangular shape, but it is much smaller. It is normally located on the back door and in some cases it is located on the front door. This small piece of glass usually does not open, but it can on some of the older vehicles. We offer a lifetime warranty against air leakage when the frame is not bent. Our technicians can also replace the rear sliding window that is most commonly found on pickup trucks. The size of your pickup window does not matter. What matters is that our technicians have extensive experience and they can assure the safest installation possible. Our technicians install these moving window parts as expertly as they install all the other types of glass that they install. Another service that is offered by us is replacing your power window regulators. If your power window is not rolling down smooth like it is supposed to, bring your automobile on down where our technicians will fix it right away and get you back on the road again in no time! If you get off work or something and find that the glass on your vehicle is broken the first thing you are probably going to think is “How much is it going to cost me to replace this?” You are probably thinking of just putting a temporary fix on it like duct tape and calling it good. This is not good because it leaves you prone to thieves and weather that can get into your vehicle via the broken window you decided not to fix because of the cost. If this has happened to you do not fret because we offer competitive pricing to enable you to repair or replace the broken glass on your vehicle as quickly and conveniently as possible. We offer to let you pay with your insurance. Some people do not realize that the cost of repairing your windshield is often fully covered by their insurance. To make this process fast and easy, Plano Auto Glass Repair works closely with America’s most well know insurance agencies. Our representatives will work through your insurance claims for you. How do you know if your insurance will cover the full cost of the repair needed for the glass on your automobile? There are two options and one is that it is just a little crack in your glass and it can be repaired for nothing by your insurance company. The other option is that your glass needs to be replaced and it is usually covered by your insurance company, but the policyholder may need to pay some extra charges like any deductible. We also let you pay on your own and not go through your insurance company or if you do not have comprehensive coverage. We accept Visa, MasterCard, American Express and of course cash and personal checks. A glass replacement or repair is quick and easy work for our technicians, so please feel free to call and they will fix your glass for you in no time! You can also schedule your appointment quickly, so please do not wait and schedule your appointment with us today!